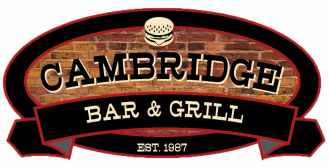 ​Welcome to the Cambridge Bar & Grill, a classic main street tavern. Must be a team player, reliable, hard working, trustworthy, honest and customer friendly. Flat top grill. Nights and weekends a must. This is a tipped position unlike most cook jobs out there! Must be a team player, reliable, hard working and trustworthy. 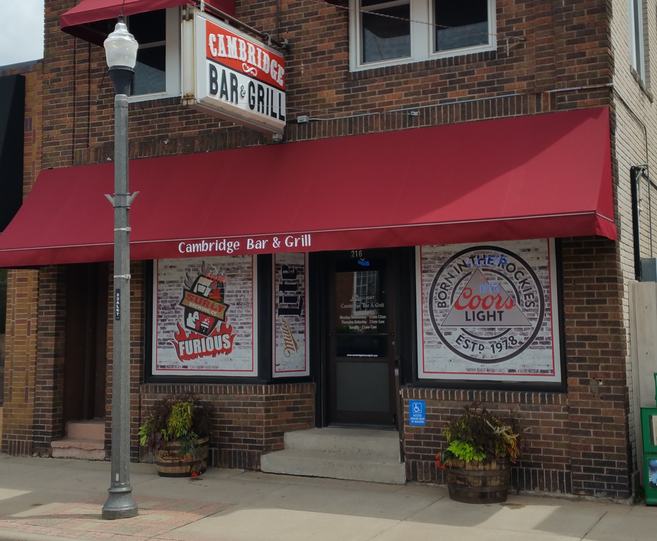 You can download an application below or pick one up at the bar.